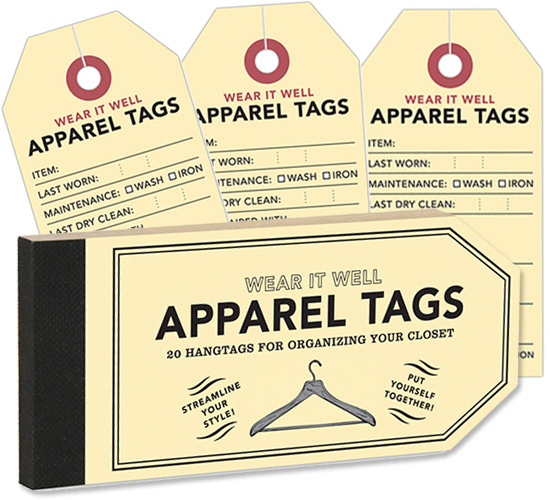 This week’s Organizing Find is Apparel Tags from Were It Well . 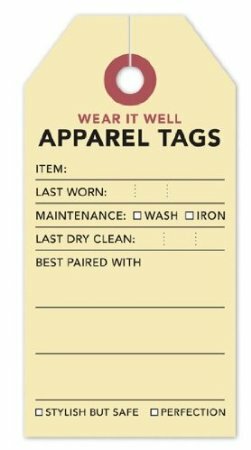 These hang tags keep your apparel organized for special events including the accessories you paired it with and when you last wore it. 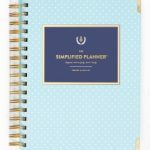 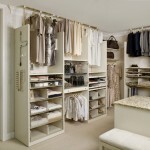 If you travel frequently or need help getting outfits organized for your upcoming summer vacations these are invaluable. 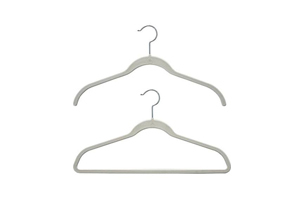 They are an inexpensive solution to keeping your closet organized and are helpful when changing your clothes from season to season. 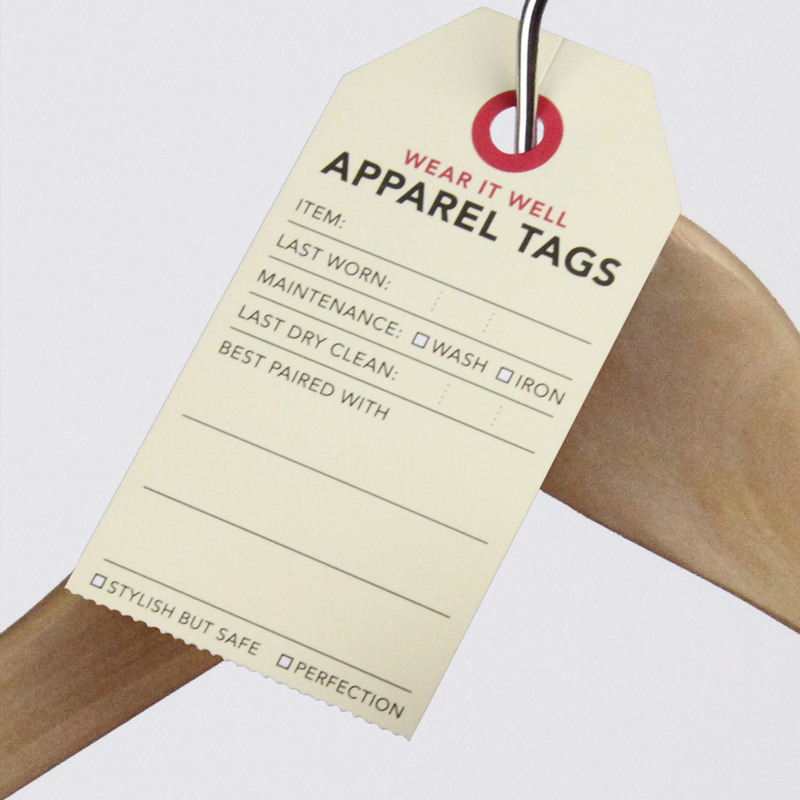 My favorite part is when that special outfit gets the check in the perfection box!